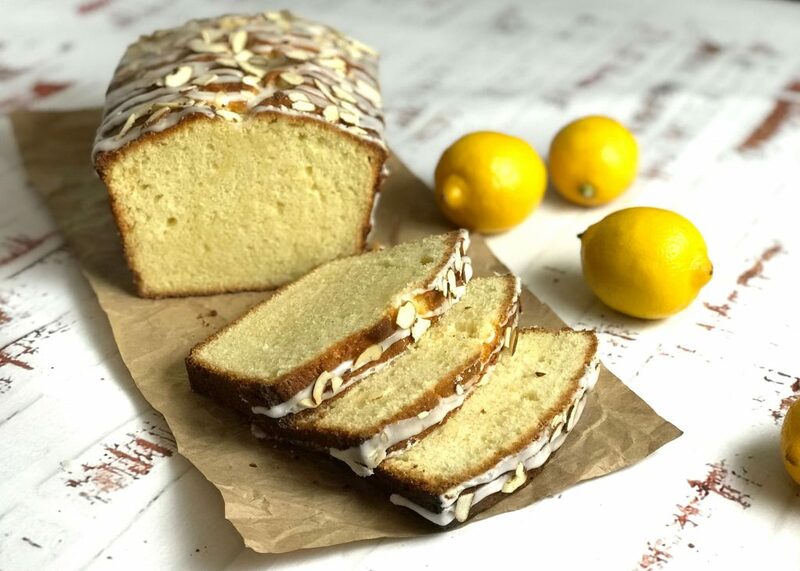 According to the National Food Holiday Calendar, National Pound Cake Day is March 4. Confession: I have never made a pound cake. I’m pretty sure I’ve never eaten pound cake. Apparently, “pound cake” refers to a cake made with a pound each of butter, flour, sugar and eggs … or at least equal parts. What could be wrong with that?!?! I think maybe it refers to the pound you gain after each serving. Nah … that can’t be it. It just so happens that I have had a pound cake recipe in my pile of recipes-torn-out-of-magazines-and-newspapers that I have wanted to try. Today seemed like the logical day to do so. 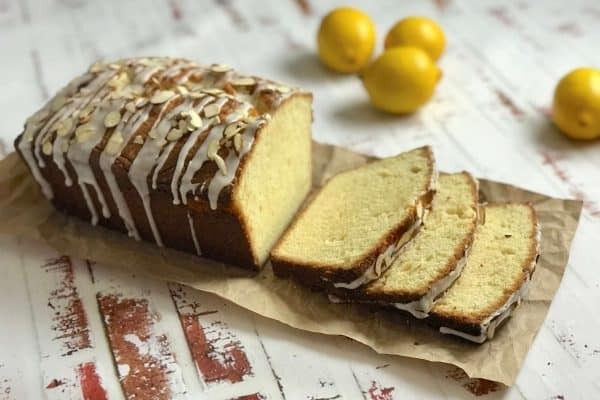 It is actually an almond pound cake but my family is not big on almond flavors and I do not need to eat this cake alone so I changed it to lemon. I’ll be lucky to get a piece. Tart and sweet ... the perfect combination! 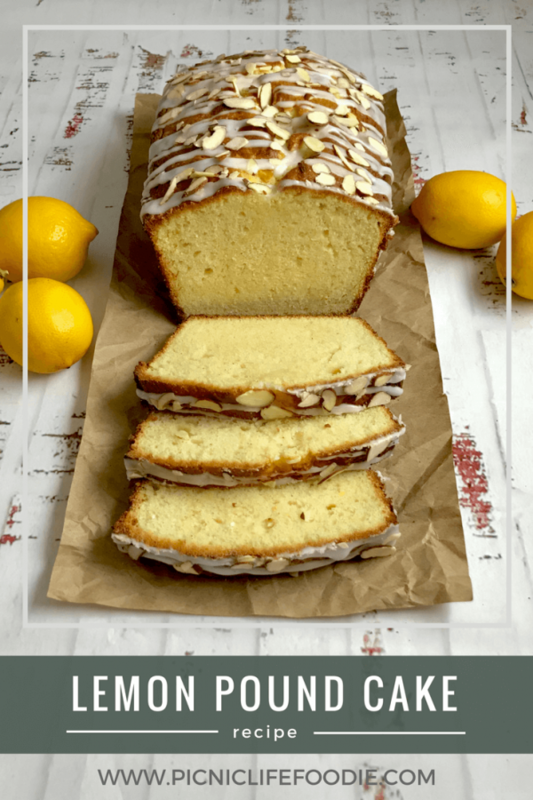 This lemon pound cake is delicious by the slice or crumbled and layered with almond yogurt, fresh strawberries and toasted almonds. Coat a 9x5x3-inch loaf pan with cooking spray. In a medium-sized bowl, combine flour, baking powder and salt; set aside. In a large bowl, beat butter with an electric mixer until smooth. Add sugar slowly and beat for about 2 minutes. Add the eggs, one at a time, beating well after each until creamy. Add half of the flour mixture and when combined, add the milk. Continue mixing until creamy. Add the remaining flour mixture and the lemon juice and zest, mixing until fully incorporated. Bake at 350 degrees for 1 hour and 5 minutes (or until cake tests done with a toothpick). Remove from oven and cool in the pan for 10 minutes. Transfer cake out of pan and onto wire rack and cool completely. To make the glaze/frosting, combine powdered sugar and lemon juice and whisk until smooth. If too thick, add more lemon juice until desired consistency is reached. Spread or drizzle over cooled cake and top with sliced almonds, if desired. The recipe said it should be cut into 12 slices. And it gave the nutritional information per slice but that’s a pound of guilt that ruins the joy! 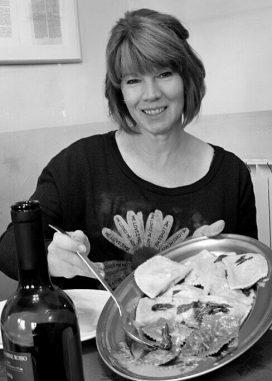 Want to add more joy? Turn a few slices of this pound cake into individual parfaits. 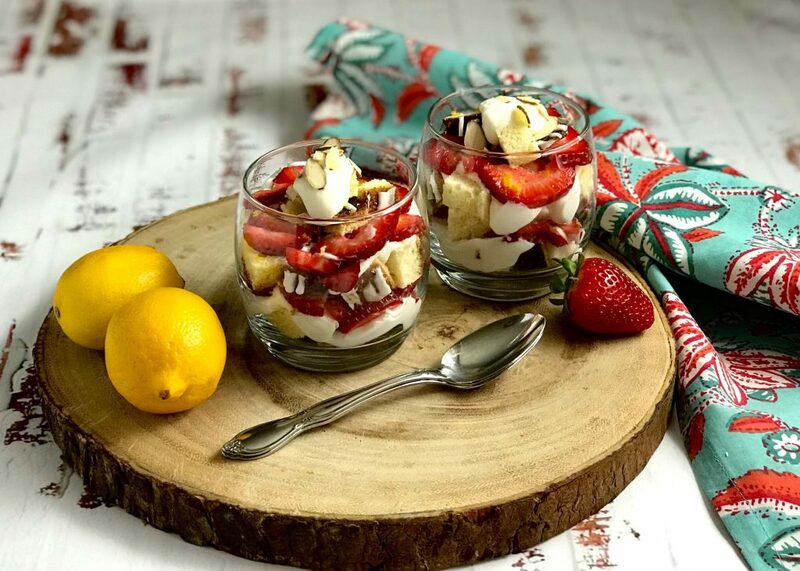 Simply cut or break the cake into small bites and layer it in pretty cups or glasses with fresh strawberries, almond yogurt and toasted almonds. 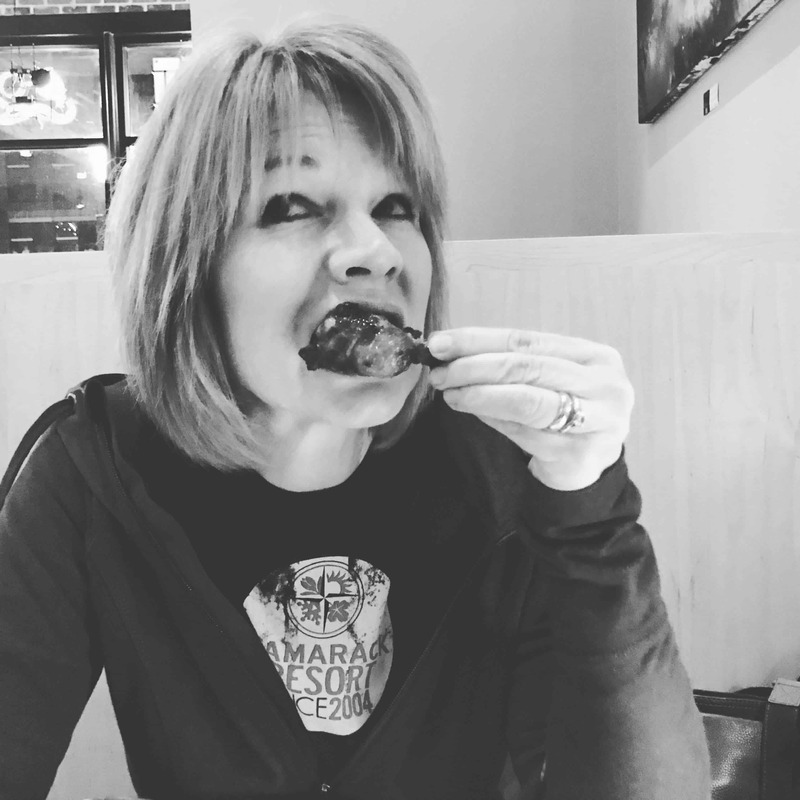 More joy … less guilt. least better word choices … on April 17, 2018. Hope you approve!